The Bible contains the best Christian biographies of all – Jesus, the apostles, the prophets, the redeemed harlots and tax collectors, etc. But over the last 2,000 years and leading up to our current era, many believers have lived lives worth of being written about, and we can learn from their examples. 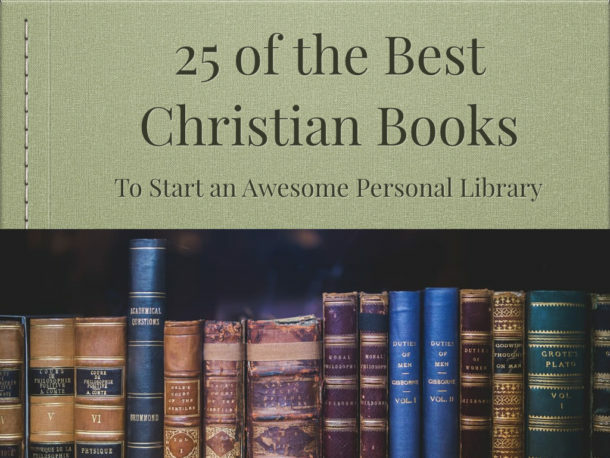 Some of the books in this selection are classics, or at least are about saints who went home to heaven long ago. Others are current, living out their faith in our modern culture. Read them and be inspired! Charles Spurgeon is considered one of the greatest pastors and preachers in all of Christian history. 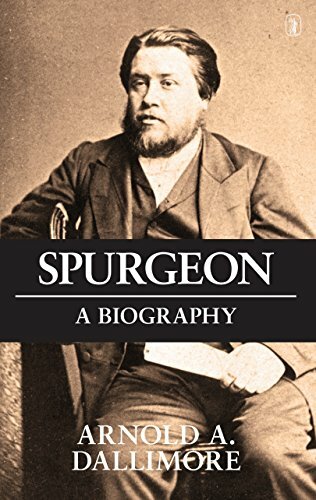 This book will meet the need of those completely ignorant of Spurgeon and his vast achievements, but will also stir the interest of all who value a unique ministry, yielding 62 volumes of “deathless” sermons and many other highly valuable publications. 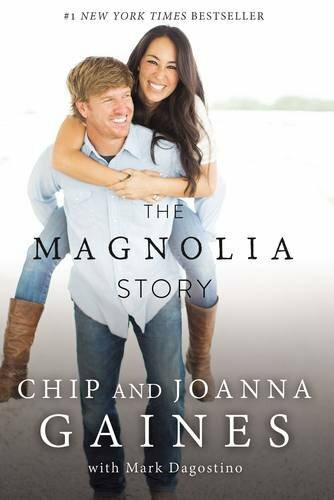 Chip and Joanna Gaines have garnered fans across the country with their creativity, humor and their wholesome example of marriage and family. In The Magnolia Story, they share their journey of how they met, their first renovation project, business ups and downs, and the fateful day when Joanna’s design work caught the eye of a television producer. Since then, they’ve not only flipped houses and made people’s dreams come true, they’ve become America’s favorite real-life couple. Reading their story, you’ll feel like you’re sitting at the table with friends you’ve always known. 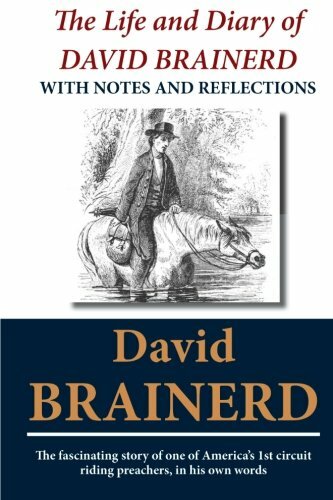 The Diary and Journal of David Brainerd (1718-1747) is of much more than merely historical interest. The first internationally recognized biography to be printed in America, the first full missionary biography ever to be published, it has had a profound impact on successive generations of Christians around the world. Few books have done so much to promote prayer and missionary action, and it is not without good reason that it has remained in print since the great New England pastor and theologian Jonathan Edwards first published it in 1749. 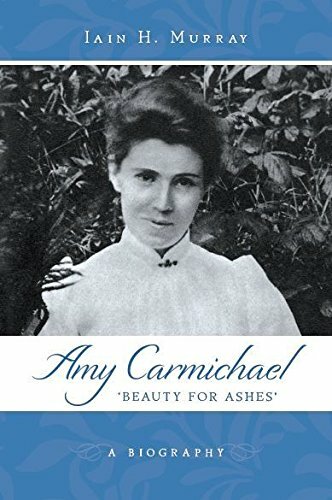 Amy Carmichael (1867-1951) was a missionary and author who spent over fifty years of her life–without returning home–serving mainly low caste girls and boys in South India. 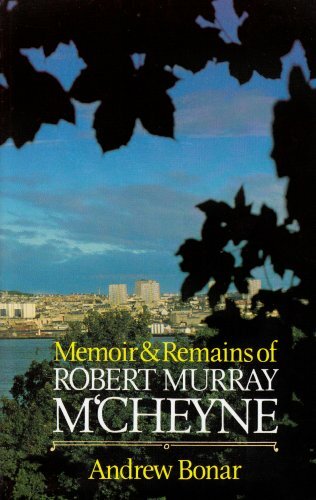 Iain Murray’s concise biography provides an enlightening and moving account of her remarkable life and love for her Saviour, as well as perceptively drawing lessons from it. As Adolf Hitler and the Nazi’s seduced a nation, bullied a continent, and attempted the extermination of European Jews, a small number of dissidents and saboteurs worked to dismantle the Third Reich from the inside. One of these was pastor and theologian Dietrich Bonhoeffer. Bonhoeffer is widely known for his 1945 execution in Flossenberg concentration camp for attempting to assassinate Hitler. 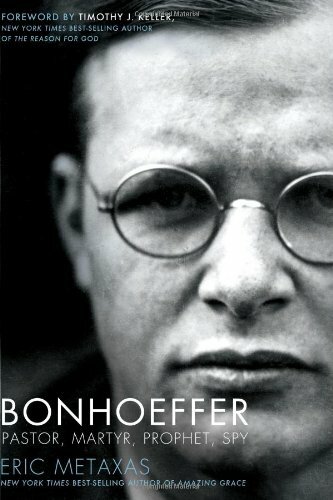 Bonhoeffer: Pastor, Martyr, Prophet, Spy is the first fully comprehensive biography of Bonhoeffer in more than 40 years. Hudson Taylor set a flame burning in China over 150 years ago that’s burning still. During his five decade ministry in China, he led the largest evangelistic movement since the apostle Paul brought the Gospel to Europe in the first century. His utter dependence on the grace and strength of Christ made these works possible. 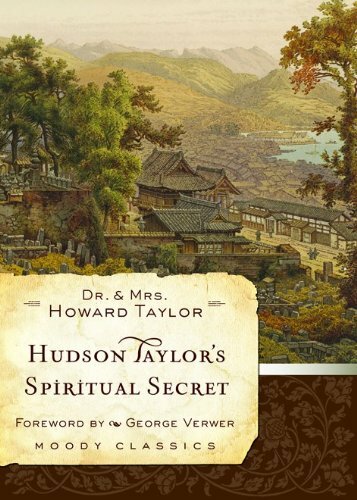 Come closer to Hudson Taylor’s heart as told by the words of his son and daughter-in-law, and see more clearly the One who called him. A fast-paced, readable account of the life of the renowned 18th-century Anglican preacher, revivalist, and founder of evangelicalism! 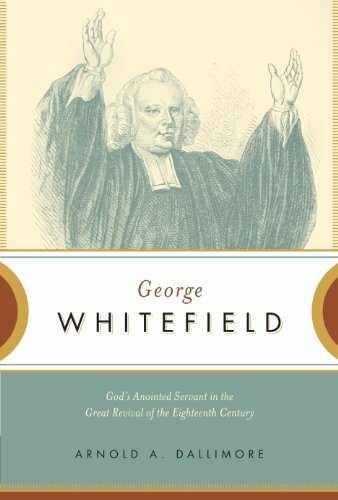 Now available in one convenient volume, Dallimore’s magisterial biography vividly portrays George Whitefield’s passion, discipline, and commitment as he zealously preached the gospel, bringing thousands of souls to Christ on both sides of the Atlantic during the Great Awakening. 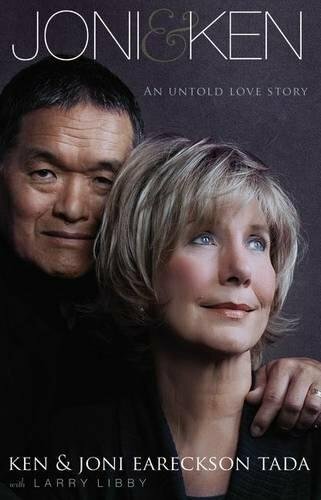 In Joni & Ken: An Untold Love Story, the Tada’s share the journey of their marriage, from their first dinner date in 1980, to the present day as Joni survived breast cancer. Their story is not a love story you’ll see at the movies, or read in a novel, but it’s the truest kind, filled with commitment, sacrifice, and faith that defies the odds. As you read, you’ll discover God’s immeasurable grace to face your daily trials and to love those in your life as He does. First published in 1844, within twenty-five years it went through one hundred and sixteen English editions. Few books contain such variety and wealth of spiritual matter between their covers. As well as the life covering 174 pages, the work contains a good selection of letters, sermons, other writings and sacred songs. An intelligent, strong-willed woman, Susanna Wesley suffered much in a male-dominated world while she prepared her children to succeed in it. Her fiery, independent spirit is evident as Arnold Dallimore sets the mother of Methodism within her culture and time in England. 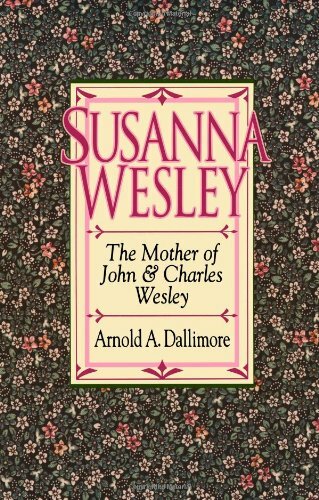 Though Sameul Wesley figures prominently in his wife’s story, as do John, Charles, and the other children, the story remains fixed on Susanna. Excerpts from Susanna Wesley’s letters and writings of her husband and children are included along with illustrations of furniture, paintings, and other items used by the Wesleys. There are hundreds of worthy biographies to include. Whom did I miss?